I'll admit, I'm not a summer person. I don't like the sun, I hate the heat, the tourists are awful, the days are too bright, and I generally feel like running away and hiding from this season. 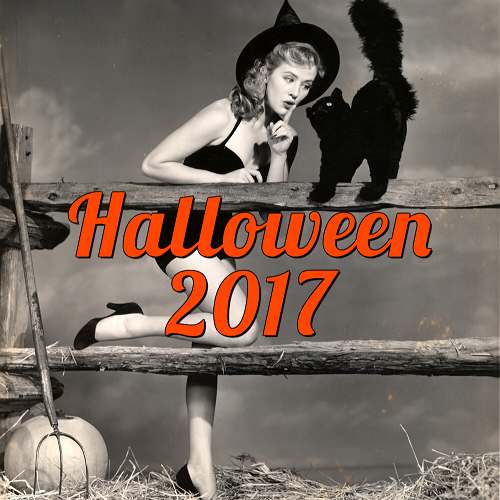 In my opinion, the only good thing about summer is Halloween goodies start appearing in stores and that means autumn is not too far away. 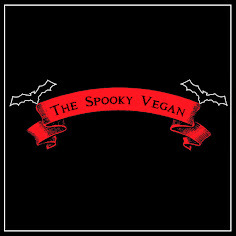 So most of the summer I lock myself away in my air conditioned home and spend my time soaking in horror flicks in my cool, dark, and cozy living room. However, sometimes I get an annoying urge to put on a summery horror movie where kids are going to camp (and probably getting butchered), beach-side and lake-front beaches are crowded with sunbathers and swimmers (to satiate whatever lurks in the watery depths off shore or in the sands below), shady locals are waiting to offer tourists a helping hand (only to entrap them in a sinister scheme), and people are enjoying their vacation (until something unfortunate happens). Maybe this is me trying to jive with the summer vibe or maybe I just like watching sun-worshippers get their comeuppance (hint: it's probably the second choice!). Anywho, I have a list of 10 of my favorite summer horror movies below (plus some bonus picks) that help evoke the feelings of this sweltering season without ever having to step foot outside. 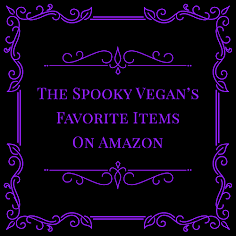 Hey, it's scary out there, which you would know if you paid careful attention to the killer summer-themed horror flicks mentioned below! 1.) Sleepaway Camp (1983) - For me, nothing beats this summertime slasher that centers around a shy girl named Angela sent to camp with her cousin. Shortly after camp starts, anyone who wrongs Angela comes to a grisly end. Despite being nearly as old as I am, this movie still packs a punch and is a fun ride with plenty of bad fashions, tight '80s shorts, and creative death scenes, not to mention the unforgettable ending. 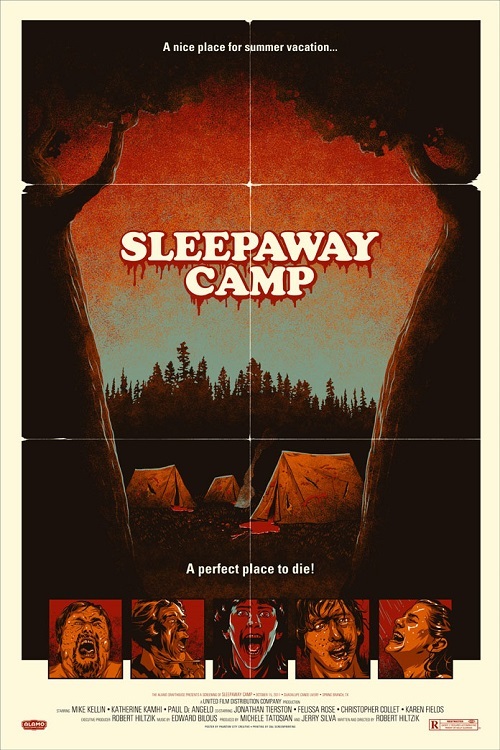 Confession: I also enjoy the extremely campy (hehe) sequels Sleepaway Camp II: Unhappy Campers (1988) and Sleepaway Camp III: Teenage Wasteland (1989)! 2.) Piranha (1978) - When flesh-eating piranhas are accidentally released into a summer resort's rivers, the guests become their next meal. This Jaws copycat from Roger Corman is such a fun summer flick, and I think it is much better than the Alexander Aja remake from a few years ago. It has a certain charm I just adore, and that's why it is closer to the top of my list than Jaws! 3.) 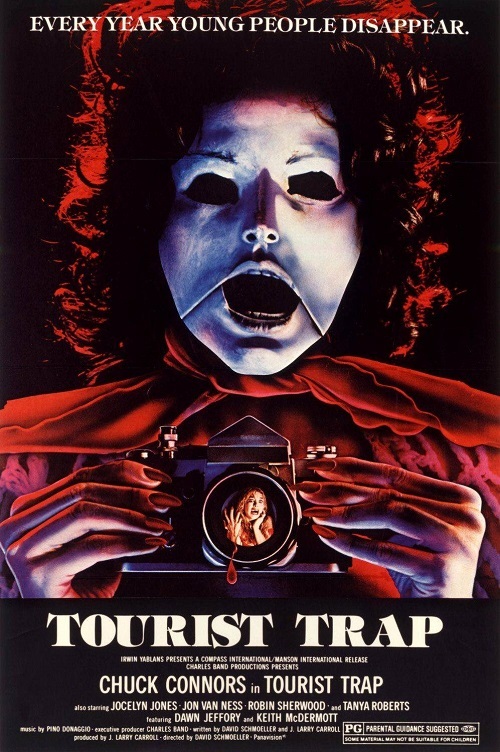 Tourist Trap (1979) - When their car breaks down, a group of young friends take refuge from a local who runs a secluded roadside museum filled with mannequins, but it soon becomes clear he has sinister plans for these tourists. This is a very unsettling film, one which I think is highly underrated. This movie just might make you rethink checking out any roadside oddities you encounter on your travels this summer. 4.) The Burning (1981) - When a summer camp prank goes wrong, a caretaker is horribly burned and disfigured at the hands of some young campers. A few years later, the caretaker returns to the camp for revenge. This slasher movie features gory, memorable kills courtesy of special FX wizard Tom Savini. Plus Jason Alexander is in it...with hair! 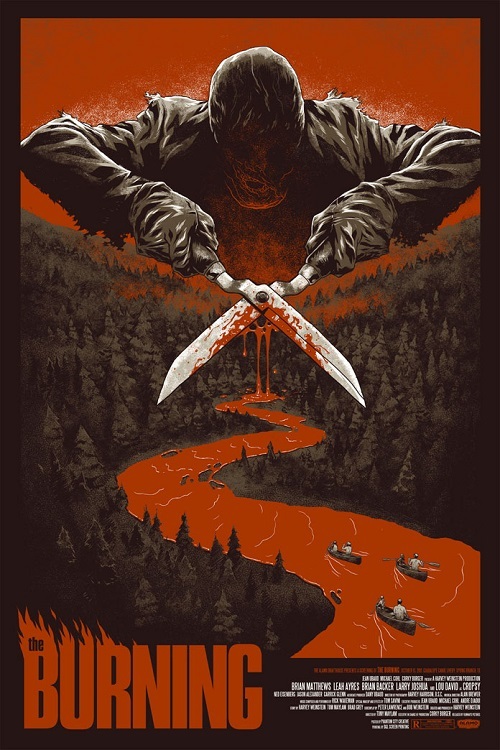 Even though it was kinda trying to capitalize on the success of Friday the 13th, this film is a lot of fun and sets itself apart from many other slashers. Cropsey lives! 5.) 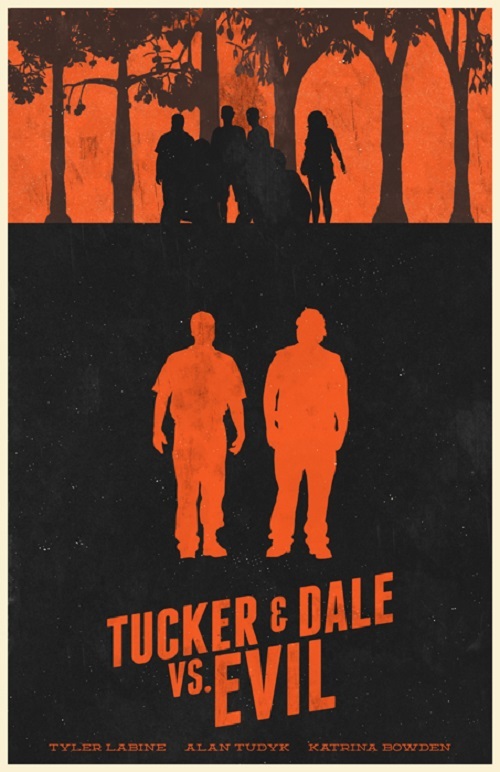 Tucker and Dale vs. 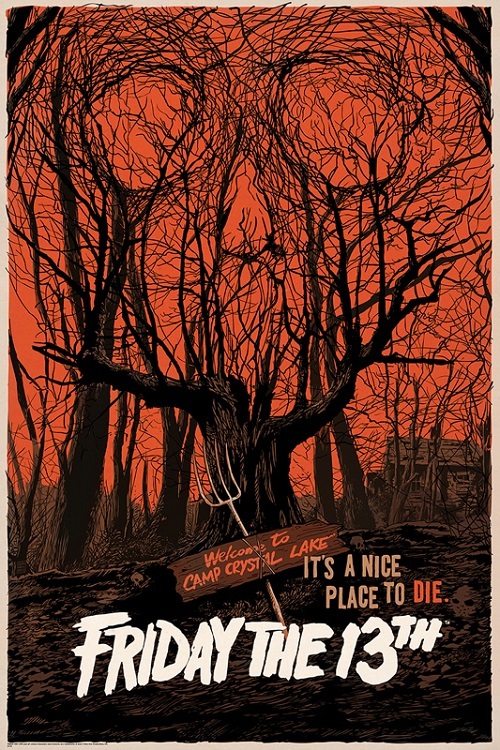 Evil (2011) - All Tucker and Dale want to do this summer is fix up their vacation home (a cabin in the woods), drink beer, and fish, but when a bunch of city kids show up and start dying all over their woods, they realize this summer is going to be killer. This is the perfect crowd-pleasing horror film that delivers gory fun and huge laughs! 6.) 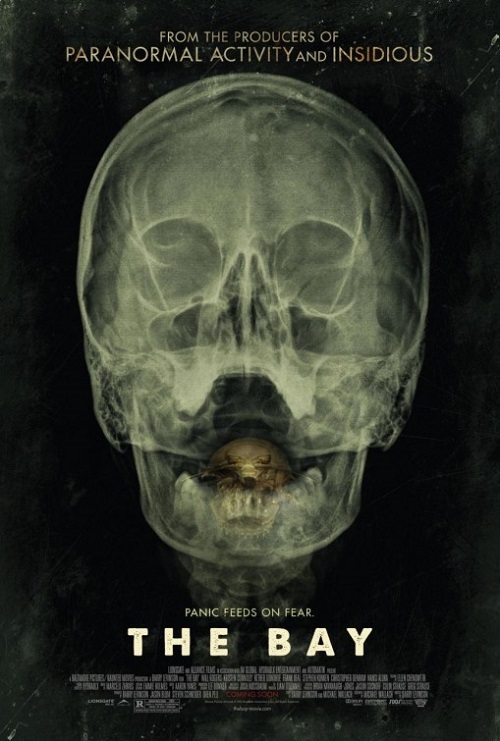 The Bay (2013) - It's 4th of July weekend and a deadly parasitic outbreak spreads through a small community. The horror is captured on security footage, phone cameras, web cams and re-told found-footage style. This film is so terrifyingly relevant today and does an incredible job of ratcheting up the horror as we follow what happens in a 24 hour timespan. 7.) Friday the 13th (1980) - You can't have a summer horror movie list and NOT include Friday the 13th or its sequels, ok? This is the granddaddy of all summertime horror flicks and the only reason it is so far down on my list is that it's an overly obvious choice. Plus, there are the countless sequels to watch, so you can fill up those long summer days with a F13 marathon. 8.) 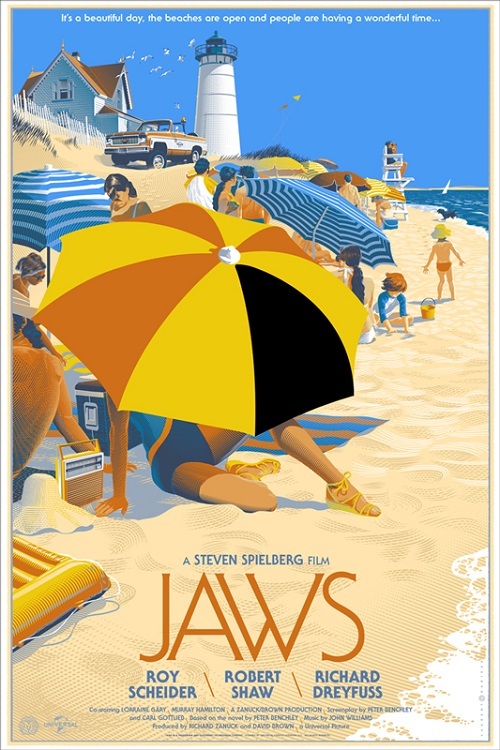 Jaws (1975) - Another obvious choice, but it definitely belongs on all lists for summertime horror movies! It really is the epitome of summer horror flick - people summering on the shore, BBQs, parades, and, oh yeah, a ginormous shark terrorizing a community! This film definitely doesn't make me feel bad about avoiding the beach every summer! It's also my tradition to watch this stellar film every 4th of July. 9.) 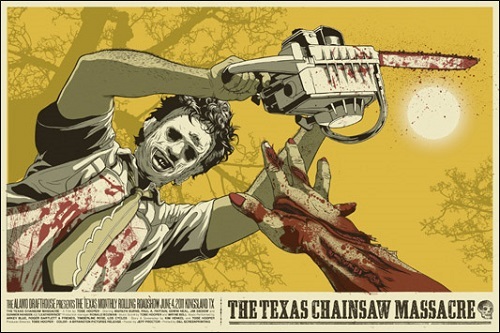 The Texas Chain Saw Massacre (1974) - If you are suffering through a heat wave this summer, watch the original TCM and you won't feel so bad. The notorious stories surrounding the sweltering summer shoot of the film (including a scene that was shot for a straight 24 hours in a hellaciously hot room with rotting meat) are almost as terrifying as the film itself, which is one of my fave movies of all time. 10.) The Return of the Living Dead (1985) - When two bumbling employees at a medical supply warehouse accidentally release a deadly gas into the air the day before July 4th, the vapors cause the dead to rise again as zombies. 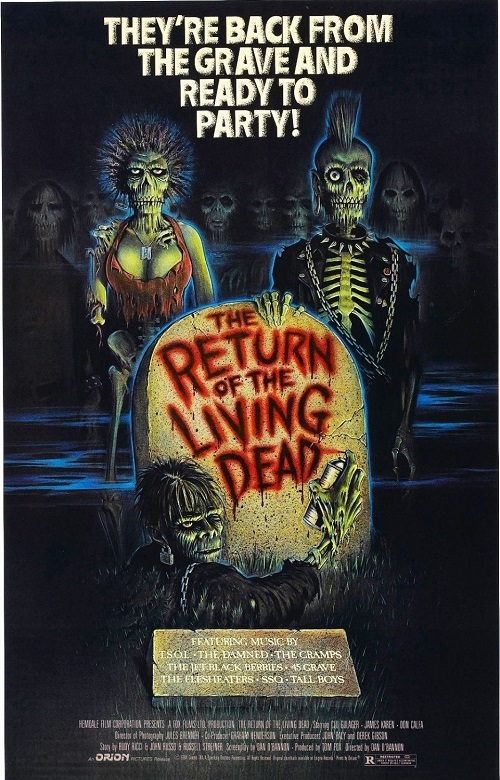 This is one of my favorite zombie films, not only because of the rad-lookin' walking dead, but also the zany punk and goth characters who happen to be hanging in the cemetery when the dead start rising. I love the madcap charm of the film, and the insane amounts of quotable dialogue throughout, not to mention the killer soundtrack! 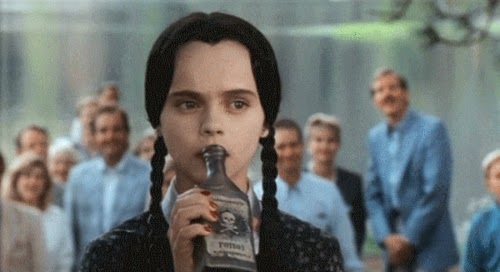 BONUS: Addams Family Values - Not a horror film, but how could I leave this out? If Wednesday can get through summer camp and defeat her blonde nemesis, then I can get through the summer! Also, there are a lot of summer-themed horror films, so honorable mentions go the following films that have that killer summer vibe: The Final Girls (a meta film where the main characters get transported into a summer camp slasher film and must defeat the killer to escape), Madman (more summer camp vibes), Psycho Beach Party (a horror satire on the beach movies of the '50s and '60s), Just Before Dawn (backpacking trip gone wrong with crazy mountain locals), 2001 Maniacs (a confederate town takes revenge on Yankee youths at their town's summer celebration - I love the campiness of the remake, but you could also check out the original), I Know What You Did Last Summer (another obvious choice, with a left-for-dead man seeking revenge against the kids who wronged him), Blood Beach (totally awful movie, but it is set at the beach and a mix between Jaws/Tremors! ), Triangle (they are on a boat, so I'm including this sorta summery movie, especially since it is so underrated! ), Open Water (the most terrifying shark movie since Jaws and another "vacation gone wrong" summer movie), Hostel (backpacking through Europe sounds amazing, but sometimes those off-the-beaten track locales where no one can hear you scream are best avoided), Uncle Sam (another awful film, but worth it for all the 4th of July festivities), Silver Bullet (this werewolf film is set mostly during the summertime and is a great movie to boot! ), Frogs (after watching this film, you'll never trust the serenade of frogs on hot summer nights again - you'll just think they are plotting to kill you. Another not-so-great film, but it has its moments), The Lost Boys (with its beachy location, pier-side amusement park, and all the vampires out looking for a good time, this movie just reminds me of what I wanted summers in high school to be like - yes, including the vamps), Motel Hell (because you grow most "crops" through the summer, right? And because anyone to stop at this motel on their vacation usually ends up on someone's plate), The Girl Next Door (this based-on-a-true-story shocker is a bleak look at events that transpired one summer in 1958), Zombi (nothing beats the shark vs. zombie fight in this Fulci film set in the tropics), and It Follows (though it's kinda ambiguous as to what season it occurs in, it does have some summery vibes - when they are hanging at the lake house, when they are lounging around on the grass, and so on, plus it has that whole hazy, lazy summer feel). Maybe The Shallows and The Purge: Election Year will make my list once I see them. 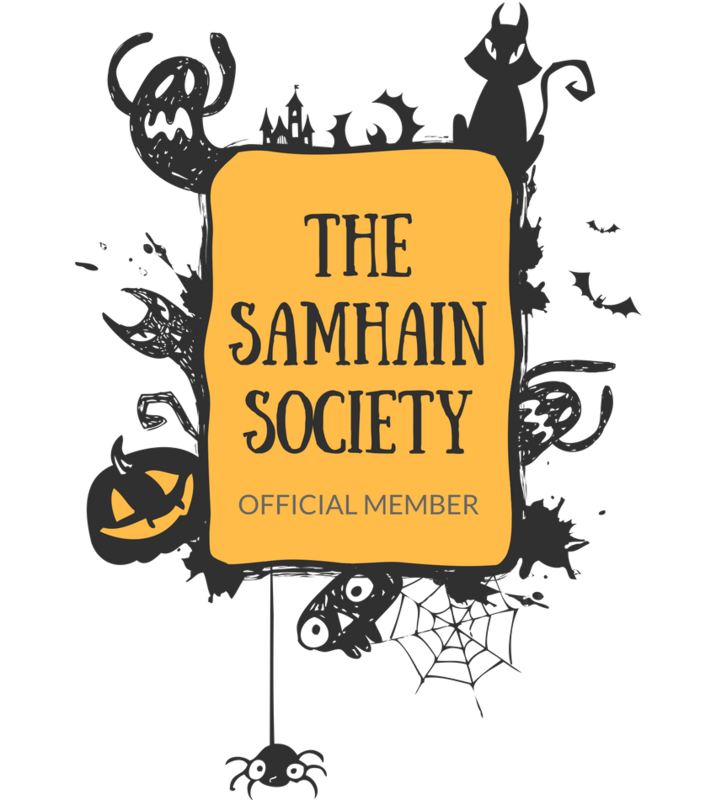 What are your favorite horror films that are summer-themed? Piranha is one of my all-time favorite freaky horror movies. I love that you added Return of the Living Dead! Great movie and sorely underrated. Ooh, I can't wait to watch all of these.